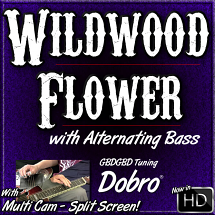 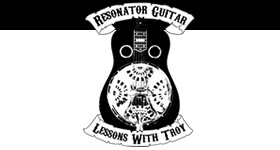 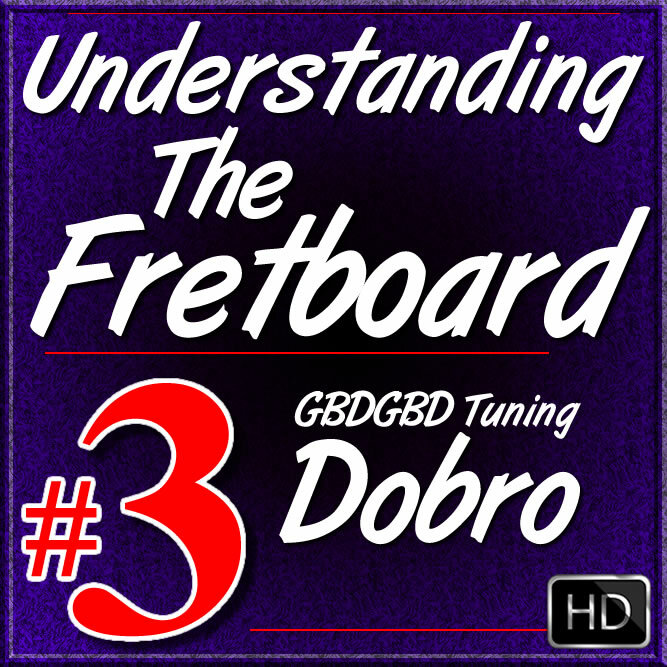 This is Volume #3 of my Understanding The Fretboard series for Dobro in Open G Tuning (GBDGBD). 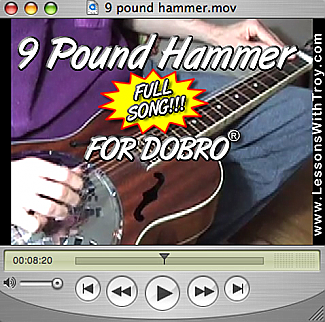 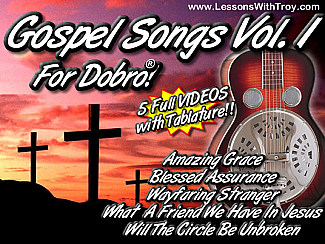 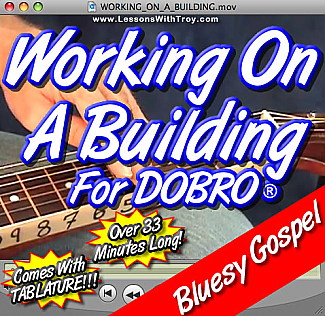 In this lesson I teach all about how to understand my 12 Diagrams I made for Dobro. 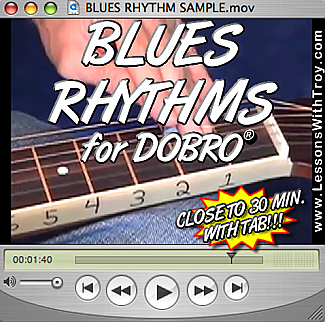 These diagrams have a ton of information including, The Interval #'s of the Major Scale in all 12 Keys, Chord Names, Chord Tones, and a Key to how to make all kinds of different scales by simply omitting or altering certain notes of the scales.